Game Designers. Learning journeys. POS System. E-Health applications. Use our support forums to check frequently asked questions. Post your questions, share your experiences. Please report any bugs to help improve the application. To view the details of the journeys, click on the journeys. Browse available journeys. A journey can have chapters and activities. Activities are powered by Lucy AI engine. Journeys and Products: shops, products, courses, and games. Play and collect reward points. Create shops, journeys, products, profiles, and game chapters. Chapters of Journeys. 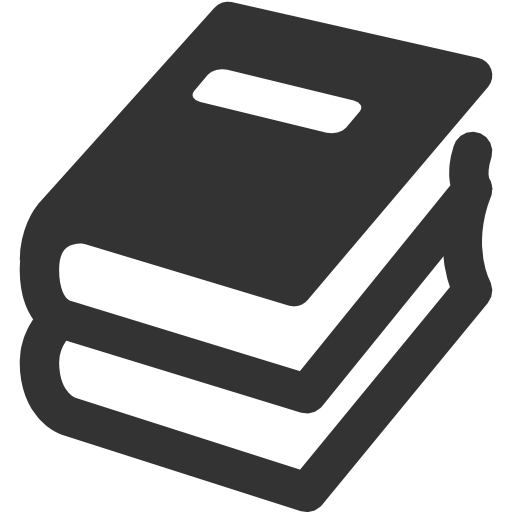 Chapters of training courses, subjects, and books. Enroll to chapters and start to earn credits. To view the details of the chapters, click on the chapters. Browse available chapters of journeys. A chapter can have activities. Activities are powered by Lucy AI engine. Users and Adventurer list. View journeys created by other users and adventurers. Earn credits and scores by participating in chapter activities or by creating journeys and chapters. To view journeys created by users, click on the users. Group list. Adventure groups that you can join. To join a group, first enroll to the journey of the group. To join a group, click on the group and enroll to the journey. Once enrolled, you can then join any groups of the journey or create your own group. The numbers in (new,recent) indicate the number of new messages and recent messages for the last 3 months. Click a chat channel to see recent messages from friends, Lucy, and teachers. Click info button to view the details of a journey and browse available chapters. You can always restart the journey. Simply remove and re-enroll. Click browse chapters to enroll to chapters of this journey. Click info button to view the details of a chapter and the current quest. You can restart chapters if they are not completed. Simply remove the chapter and re-enroll. See the details of the current quest. Click Info button to view the details of a journey and to enroll to the journey. Ask Lucy if you have any questions. Send messages to friends and share stories. Use contact management to add friends. Select an Event for the Group: If an event is not listed, the journey creator has not created one yet for this period. Select an Event for the Leader Board. If an event is not listed, the journey creator has not created one yet for this period. Add friends to send messages and journey with friends. Add friends to send messages and journey with friends. You can manage contact in contact management page. Online purchase orders placed. Check the delivery status and confirm receipt of the items. Thank you very much for choosing Docentron. For future reference, your order confirmation number is: . Pay at store or pay when you receive the items. Please wait, we are still processing your order. Please do not reload site or close browser until your order is processed. Login with help of a guardian. You must have the guardian with you for this mode. Please enter your email address that was used to register for the account. An email will be sent to the address with a verification code for you to change your password. Account List. Track account activities. Reward accounts will be created if earn reward points. Earn points by playing the learning games and KOPO apps. To view the transaction details of an account, click on the account. The account list shows all accounts created for you. All users have "DCReward" account, which stores credits earned by completing activities of chapters. You can use your credits for pay-to-view chapters. We will add other reward options such as iTunes credits or shopping vouchers. You can earn more credits by completing activities of chapters or when other users complete activities of your chapters. You can attempt activities multiple times. Simply remove journeys and chapters and start over to earn more credits. Earn credits by participating in chapter activities.